(TRAVPR.COM) THAILAND - July 24th, 2015 - SpiceRoads Cycle Tours is encouraging riders to visit Nepal this coming season by offering to donate US$250 for every rider booked on a Nepal tour from now until the end of March 2016. Many of the popular tourist areas have managed to escape the brunt of the earthquake and local tour leaders are now ready and eager to get back to work. 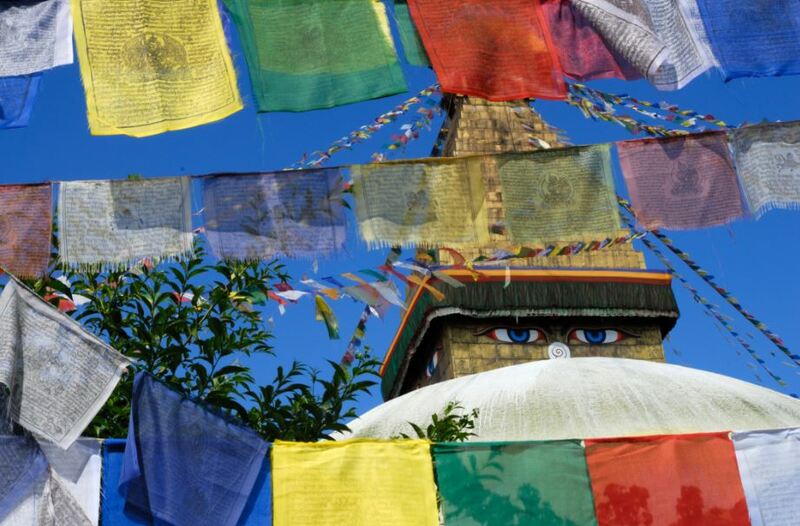 “Tourism is Nepal's lifeblood and it is important we support Nepal more than ever. Every person who visits Nepal this coming season will be directly contributing to rebuilding the country,” says Struan Robertson, CEO SpiceRoads Cycle Tours. The ultimate mountain biking experience along the Himalayas enjoying glorious views of Langtang and Annapurna ranges with glimpses of the highest mountain in the world - Mt. Everest. A leisurely ride amongst the soaring peaks of Nepal, from the Kathmandu Valley to the diversity of Chitwan National Park and then to the lakes of Pokhara, enjoying spectacular mountain views along the way. Are the routes still ok? Both tours ride through areas hit by the earthquake, however, the Wonders of Southern Nepal tour ventures through regions only slightly affected, but on both tours you will be amazed at how positive the gentle Nepalese are and the progress which has already been made to rebuilt the country. All funds raised will be contributed to WeHelpNepal. This organisation is not a traditional relief organisation but a network of people from various industries who have lived or are currently living in Nepal. Their expertise comes from their awareness of the Nepalese society and political landscape and have connections with local organisations which are beneath the international radar. We have chosen to support this organisation as it is locally led, they build at the community level and support long-term resilience and autonomy. * Delivering 6 tons of food and solar lighting to Sindupalchowk district. An area which was over looked by both government and aid organisations.